THE NOVEMBERS are a four-piece alternative rock band. Originally formed in 2005, they made their debut with a self-titled EP in 2007. 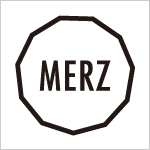 In the following decade they have released six original albums and a best-of album, launched their own independent label “MERZ”, and played countless shows including appearances at Fuji Rock Festival (2014/2017) and other major festivals. They have also supported numerous international bands, including RIDE, Television, No Age, Mystery Jets, Wild Nothing, Thee Oh Sees, Dot Hacker, Astrobright and Yuck. Outside of the band, Yusuke Kobayashi (Vo./Gt.) also works under a solo moniker “Pale im Pelz” and has played with high-profile Japanese artists such as Chara, yukihiro (L’Arc ~ en ~ Ciel), Die (DIR EN GREY), and Romeo`s blood, a band he formed with Kenichi Asai from Blankey Jet City and Masuo Arimatsu from Back Drop Bomb. Kengo Matsumoto (Gt.) has performed in the internationally acclaimed film director/poet Sion Sono’s poetry reading sessions and Sono’s movie “Love & Peace”. Hirofumi Takamatsu (Bass) plays in Lillies and Remains and Ryosuke Yoshiki (Drums) in YEN TOWN BAND as well as Shugo Tokumaru’s band Gellers. In October 2015 they joined forces with a renowned producer Masami Tsuchiya (Blankey Jet City, GLAY) and released their 5th EP “Elegance”. 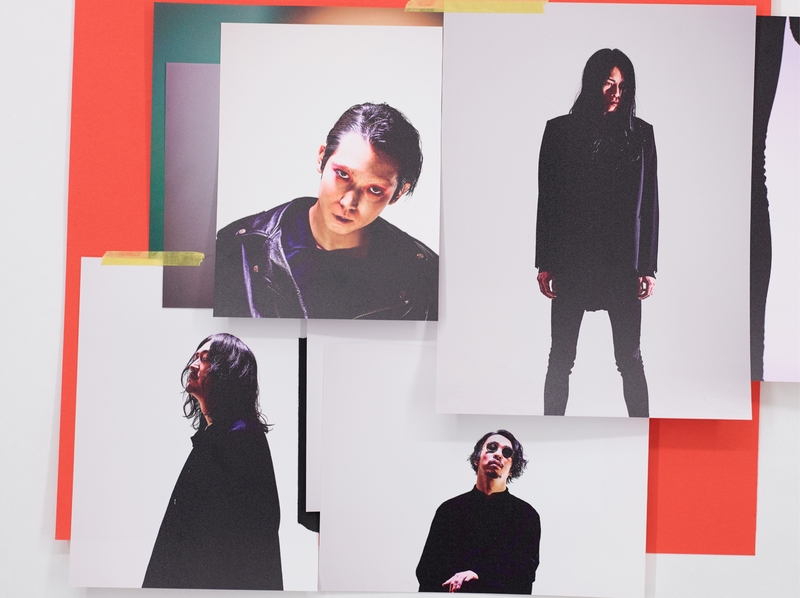 The band celebrated their 11th anniversary (its significance highlighted by their namesake) by inviting an array of guests such as Boris, Klan Aileen, MONO, Roth Bart Baron, Art-School, Burgh, acid android, Takkyu Ishino, and The Birthday to their self-produced event series named “KUBI”, as well as releasing their 6th album “Hallelujah” becoming the first Japanese artist to release on the MAGNIPH / Hostess joint label. The subsequent album release tour culminated in 11th anniversary show on November 11th at Shinkiba STUDIO COAST in Tokyo. Their latest release, the TODAY EP, came out in May 2018.